Register by Thursday April 11th to receive class location and details needed to attend class. 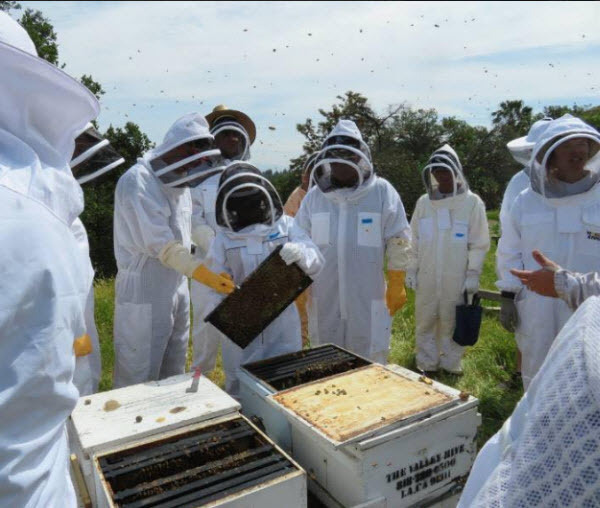 This class will take place in an apiary, therefore, protective equipment will be required. If you do not have proper protective equipment you will NOT be able to participate in class and refunds will NOT be issued (all money collected for classes were a donation). 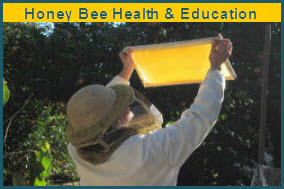 Hive inspection techniques – what to look for on you first hive inspection after installing your package of bees or nuc of bees. Be prepared for a quiz! Do you remember what was covered in class last month? 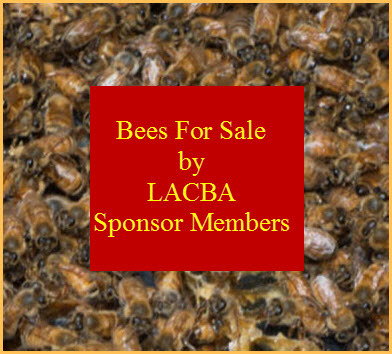 Requirements: Beginning with the 3rd class (April) BEE SUITS ARE REQUIRED to attend class.